The 2018 International Sand Sculpting Festival will take place from July 20th -22nd. 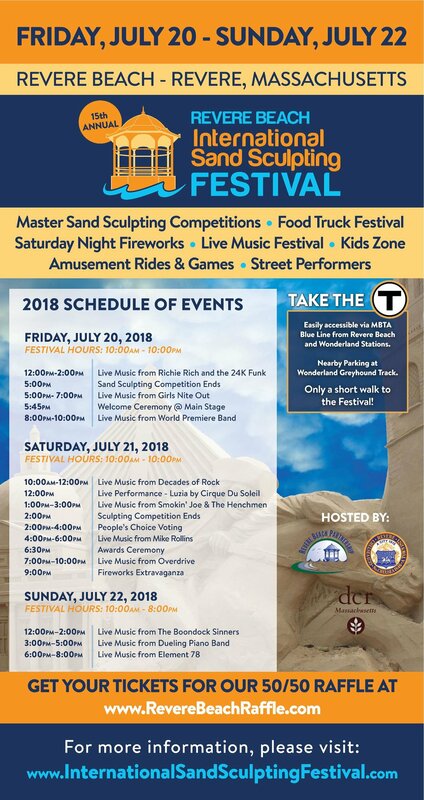 Come on down to America’s first public beach and enjoy the magnificent sand sculpting competition, delicious Food Trucks and Vendors, and amusements and fun for the whole family! Plus, don’t miss the spectacular fireworks display on Saturday night. This is an event that you won’t want to miss! Christmas in July at Loretta's Last Call!